Services have been provided for auto restoration, to industrial equipment rebuilders, manufactures, and painting job shops. 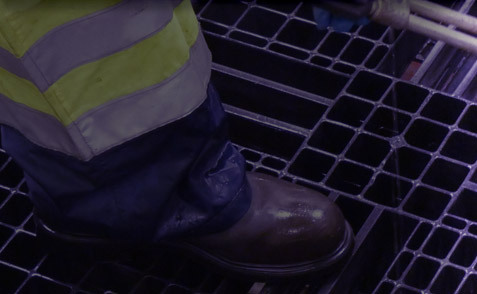 Various size steel and cast items can be stripped and/or de-rusted. Cleaning and stripping aluminum parts has ranged from sprint car bodies to aircraft wheels and landing gear. We’ve seen it all. Or, if we haven’t, we’re ready for the challenge you have in store for us! High-Temp Thermal Extraction will remove old paint or powder coating leaving your metals ready to re-use. Our Pyrolytic cleaning method makes ash out of multiple coats of paint - without adversely affecting the metal. 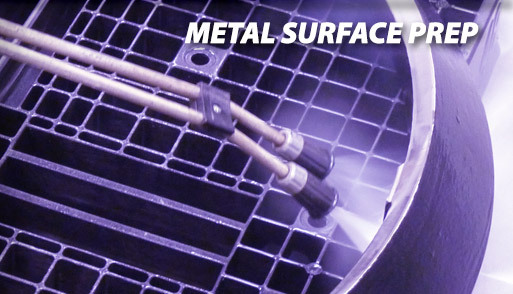 Methods used include High-Temp Thermal Extraction/Pyrolytic Oven Cleaning for metals, Chemical Cleaning for aluminum parts, and blush blasting for a better quality finish.